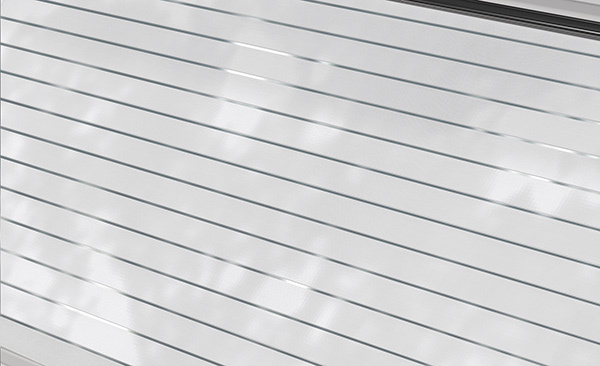 We offer a wide selection of decorative windows for garage doors. 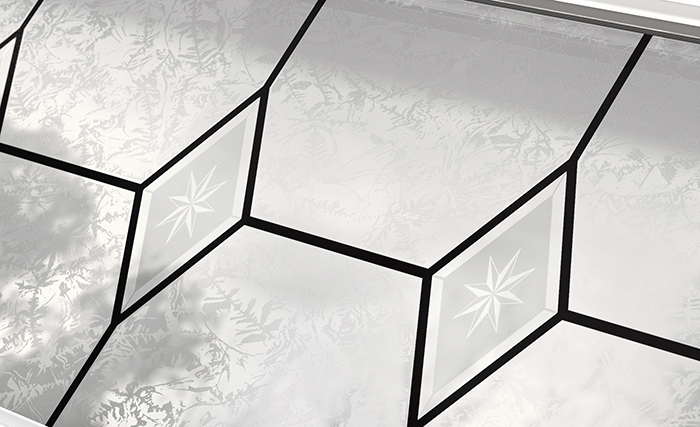 Whatever your tastes are, it will be easy for you to find the window model that will enhance the looks of your home. To find out all you need to know about windows for your garage door and an exact idea of the price, contact us. Other window models are available on request. For more information on this, please contact us. Choose a model of home from those that are proposed and see the different possible options. 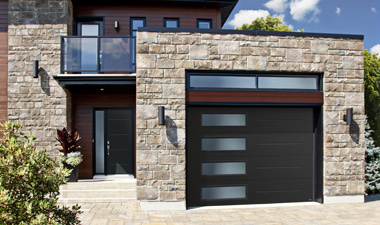 Nowadays, garage door windows don’t have to be placed only in the top or 3rd section! 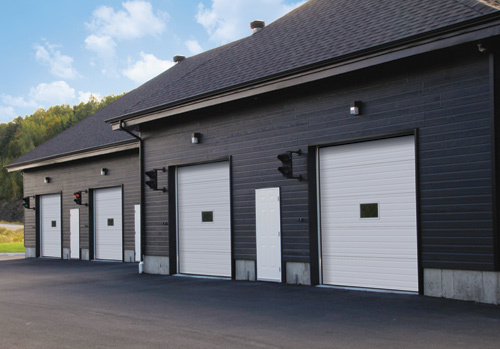 Here are some questions that are frequently asked about windows for garage doors. Click on the links to see the answers. Will adding windows to my garage door really enhance its looks? 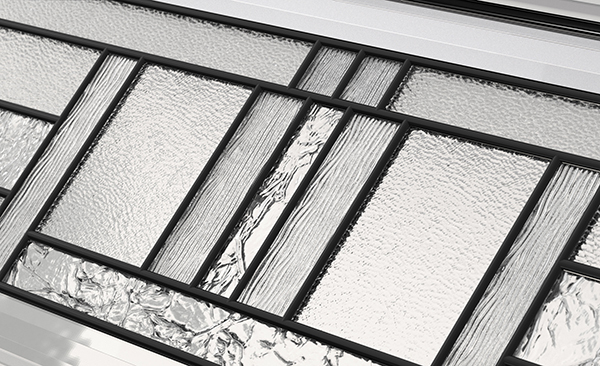 What is the difference between sealed thermopane and double-glazed windows? Our windows are long lasting, weatherproof and their polypropylene (or synthetic resin) frames will not fade over time. 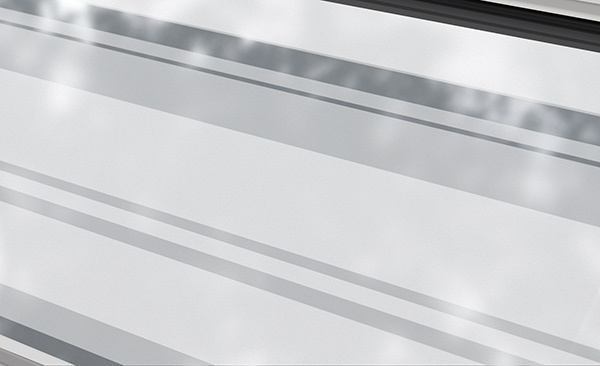 We offer sealed, double-pane windows (thermo-pane), panoramic windows or single-pane windows.